oh wow i had no idea megan mccafferty had a new book coming out! and it sounds totally different from the jessica darling books. sound great! Eye of the Storm is my husband's kind of book. I'll have to tell him about it tonight. Thanks for this list! Looking forward to Wither and also, a new GABRIELLE ZEVIN BOOK?? :O I want! 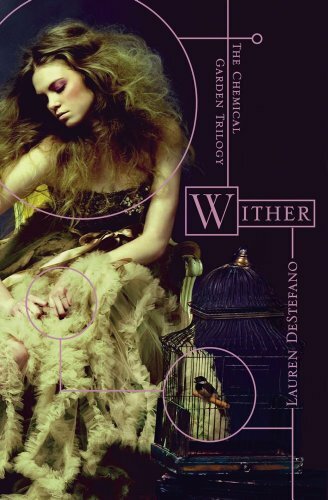 I want to read Wither so bad! What a fabulous resource! I'm going to have to mark some of these titles down to remember. Great list of books!! Looks like dystopian may be the "hot" topic for next year! Yum! I love dystopian literature. This is a great list. I REALLY want to read Wither! Wow, I want to read so many of these books! Wow. I am totally going to wishlist every title that you've just mentioned. Thanks for compiling this awesome list! I love both of the covers but think neither is my thing. However, the post apocalyptic Jane Austen book coming out in 2011 sounds superb. Thanks for the fabulous list! I'm looking forward to Wither, and a post-apocalyptic retelling of Persuasion sounds amazing if she can pull it off! These sound AMAZING! I can't wait to read them. I am really excited to learn about the new Diana Peterfreund book! I haven't read Rampant and Ascendant yet, although they are in the pile of to read books from ALA. I suspect they will be amazing from the good things I have heard. So, good author + dystopia + Jane Austen? That is destined to be made of win! What a fabulous list! I heard about Across the Universe this week and I am already looking forward to it. Wither has an awesome cover. I adore the premise for Wither. Can't believe that there are so many exciting dystopian titles to look forward to. Thanks for this great post! I just saw a link to the first chapter of Across the Universe floating around the Twitterverse. 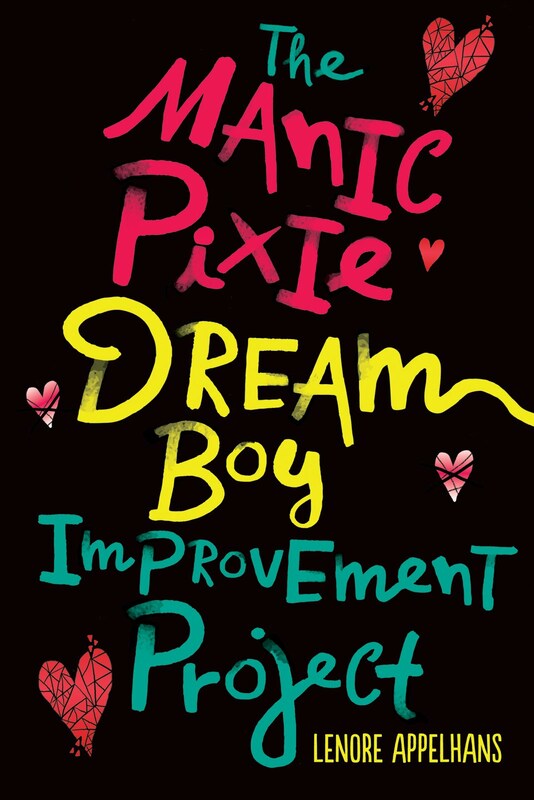 There are some great sounding books coming up! :) Oh, thank you. I am bookmarking this post to keep track of all the upcoming dystopians! ACROSS THE UNIVERSE is definitely on the top of my to-read list. I like science fiction, and the first chapter of this is amazing. Biblibio - I read the first chapter of ATU and I does sound like there could be dystopian stuff afoot. It is true though that a lot of books that are more sci-fi these days are being marketed as dystopian just because dystopian is so hot right now. Another great post to bookmark. I love this list of what to look for. I know I'm late here, but great list! I want to read several of these really badly. Reading Across the Universe now, read Wither, just finished Dark Parties. I am thinking Across the Universe is more Sci-Fi.